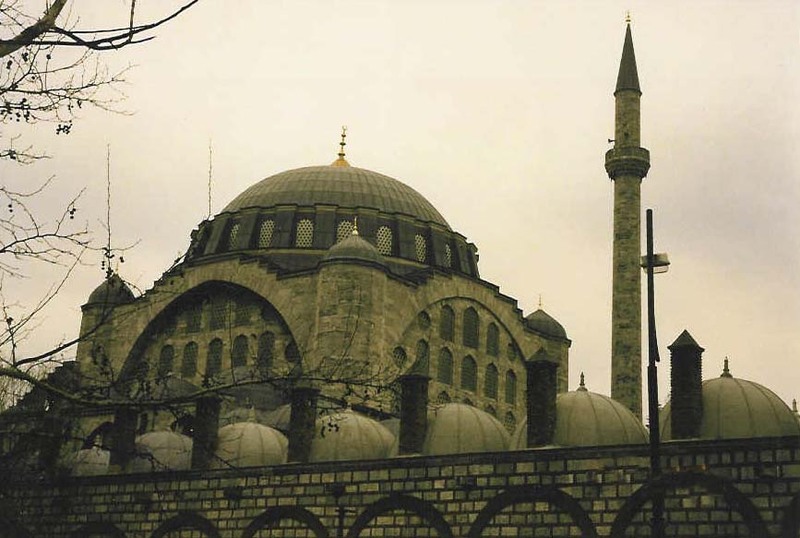 My favorite mosque in Istanbul was built in the 15th century by Mimar Sinan. 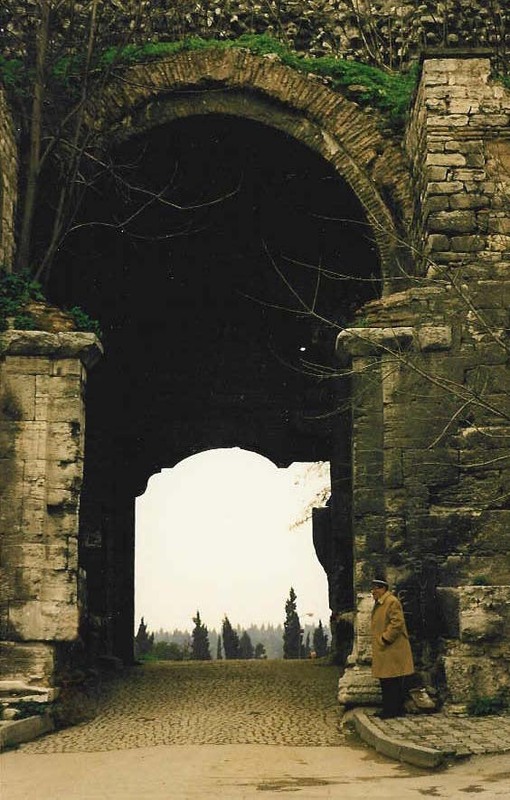 The legend goes that he was in love with the daughter of Sultan Suleyman [Kanuni] and Hurrem Sultan and built it without a royal decree to honor her. 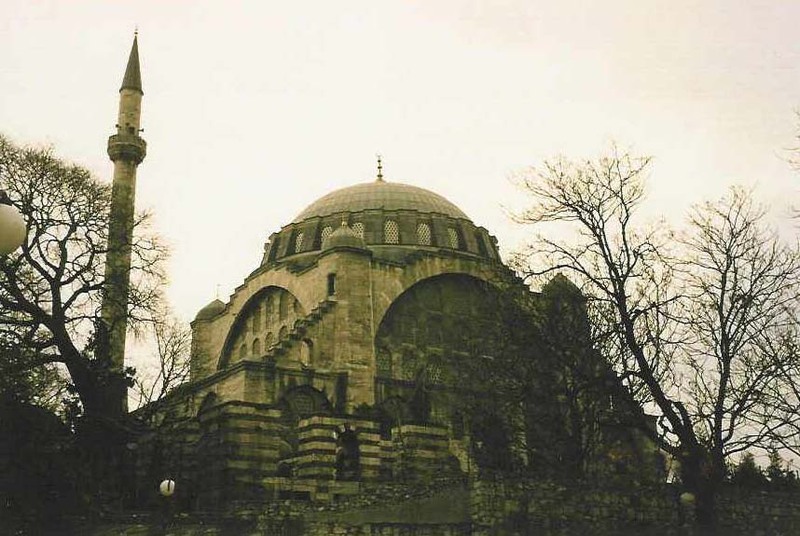 The official Mihrimah Sultan Mosque is in Uskudar. 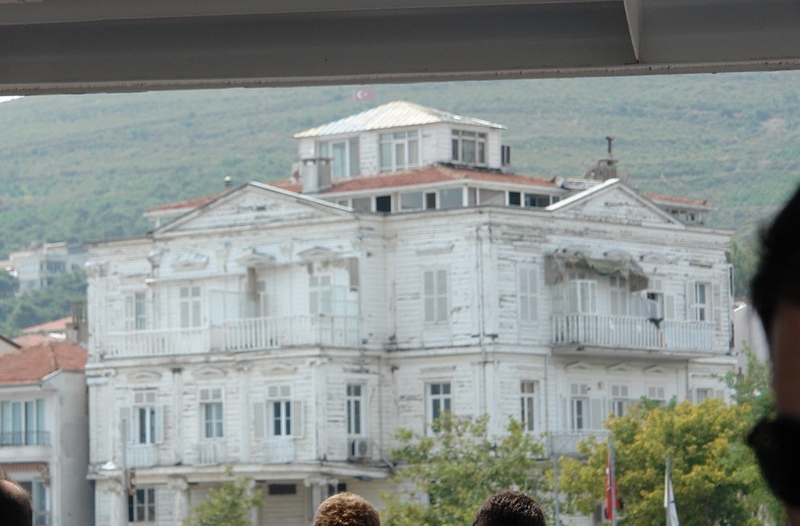 The one above, in Edirnekapi, that we loved is an engineering and architectural masterpiece with 161 windows and a very slim minaret. PBS has a wonderful documentary that mentions this mosque. We visited the mosque on a cold and windy day and loved both the architecture and the surroundings. 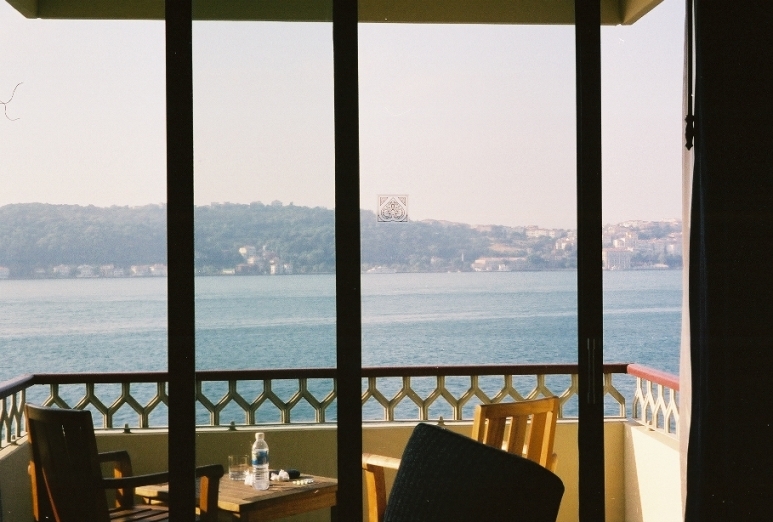 We were in Istanbul for an RC reunion, and stayed at what we think is the best hotel in Istanbul. 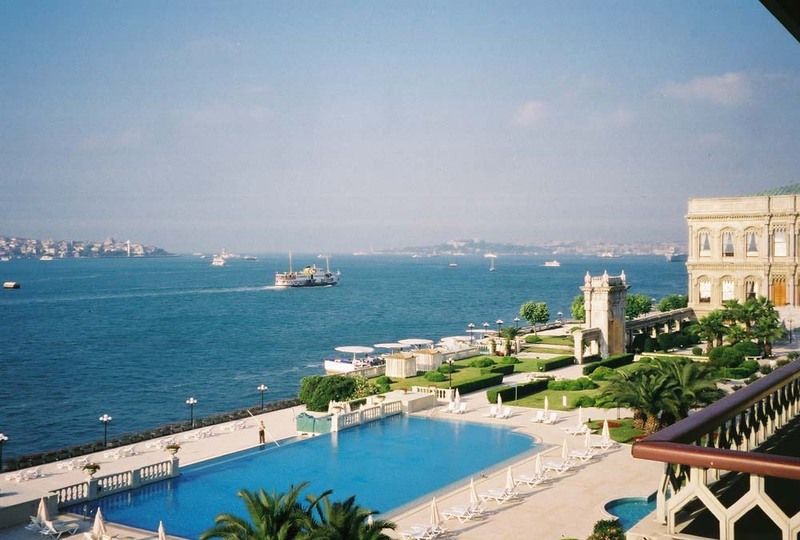 Kempinski - Ciragan Palace. 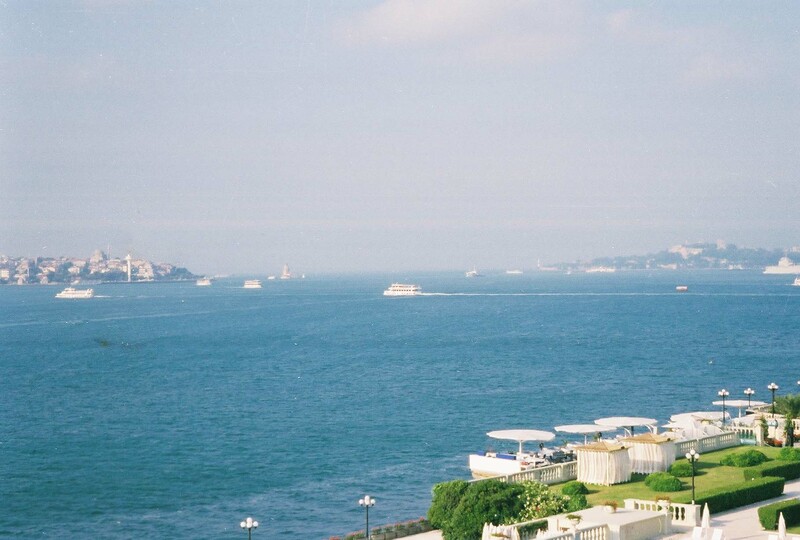 The view alone from our room was breathtaking. Here are a few samples. 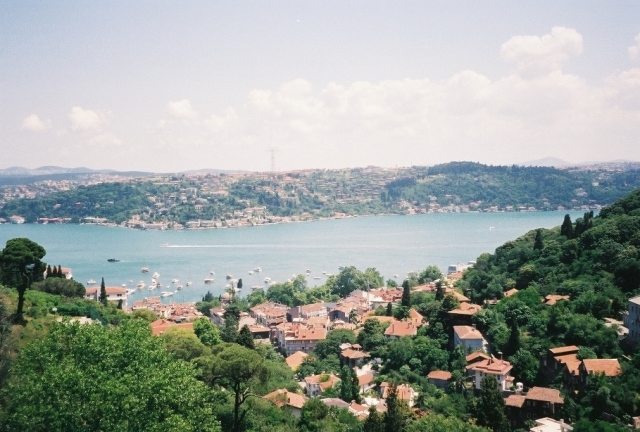 We also went to Kinali for a family visit to Odette and Talin and to Etiler to see Ayse. 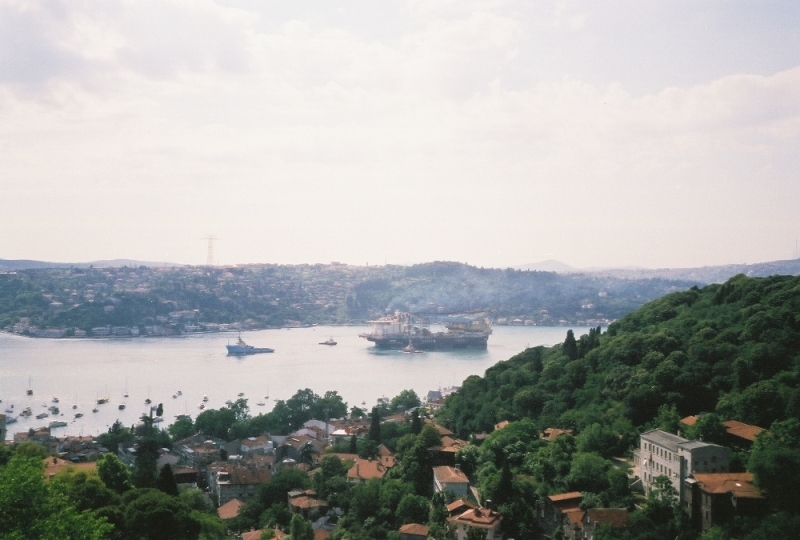 We went to Istanbul, and stayed in Kinali with Odette. Hot, sweltering and unbelievably humid. 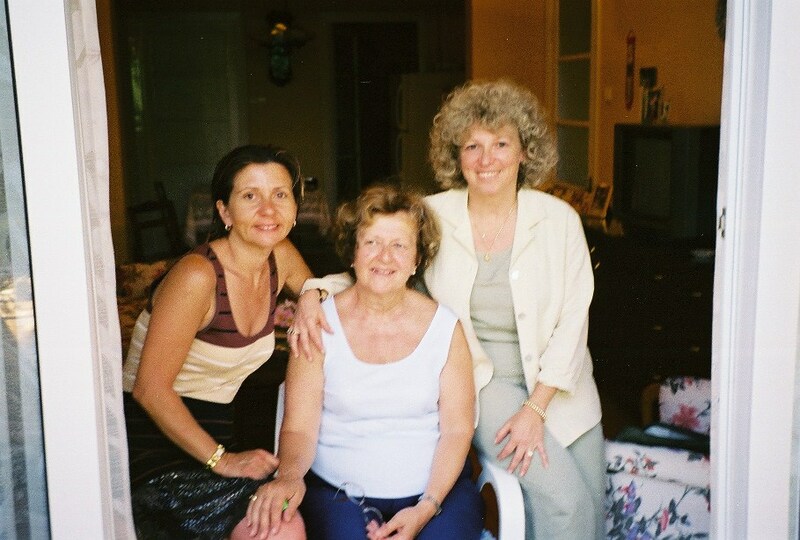 It would not have been fun had it not been for Talin, who made everything easy for us. 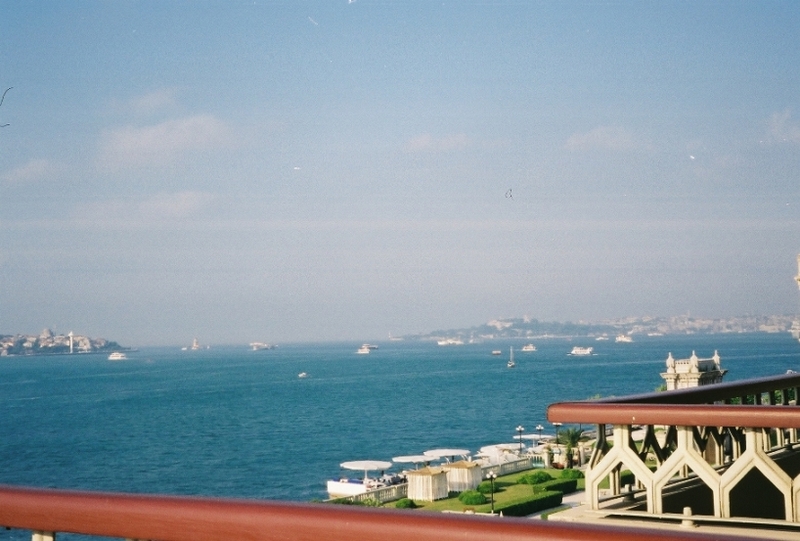 The Bosphorus from Barbaros Blvd. 2012 March visit has its own page. 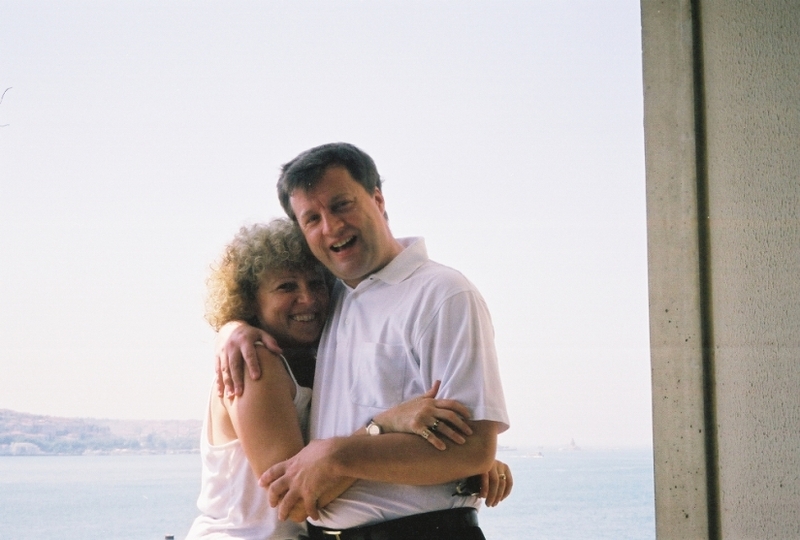 We arrived in Istanbul pretty late, as we had reservations there we went to the Airport Hotel at IST and stayed there - another one of my favorite hotels in Turkey. Clean, modern and very convenient. 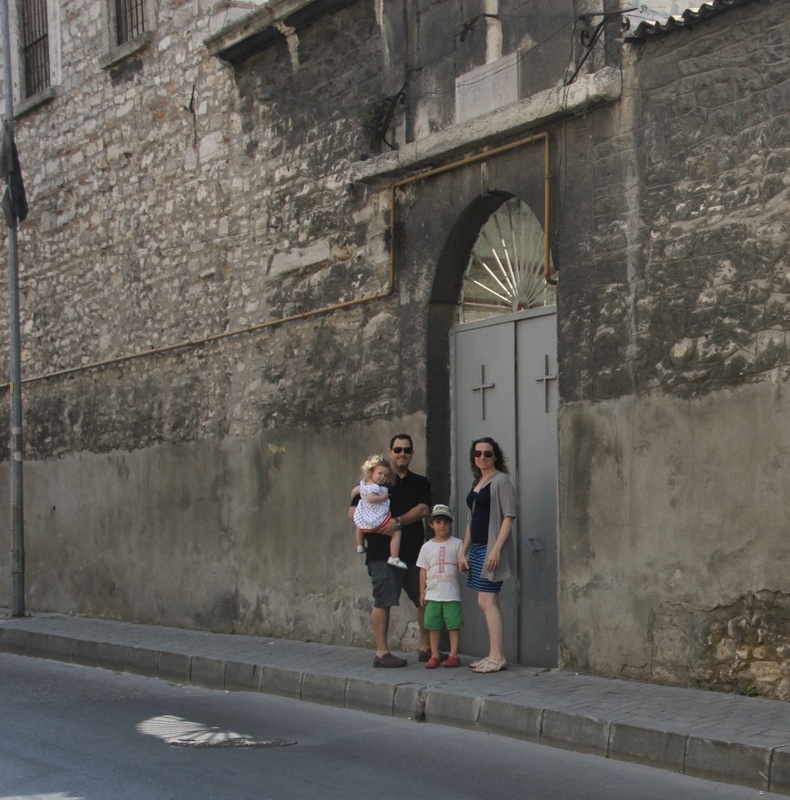 The next morning our car picked us up and we went to visit Soorp Nigoghos [St. Nicholas] Armenian church at Topkapi. This is the church dad used to take us every summer before we embarked on our car trip to England or to Portugal and sometimes to both. Unfortunately, with the dwindling number of Armenians in Turkey the church was open only on Sundays. So we took some pictures and left. I was a little disappointed but what can one do - c'est la vie. and then off to Kinali to visit Odette and cousins.